The STM32VLDISCOVERY is the cheapest and quickest way to discover STM32F100 Value line microcontrollers. It includes everything required for beginners and experienced users to get started quickly. 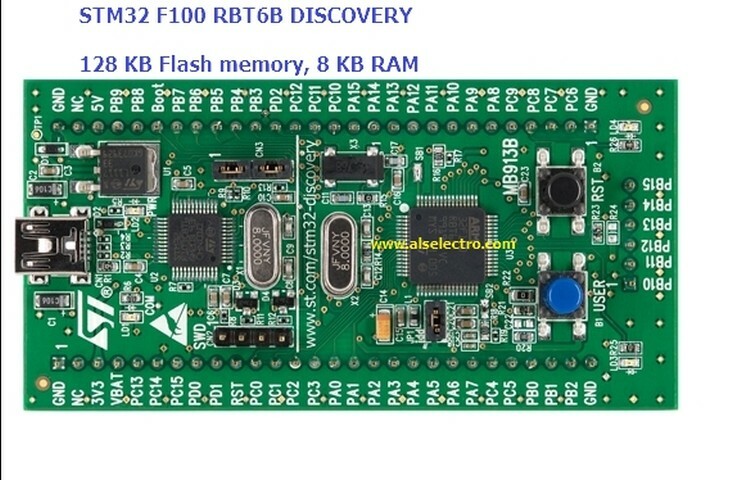 to debug discovery applications and other target board applications.